Fernando's Bakery is a wholesale bakery located in Linden, NJ. 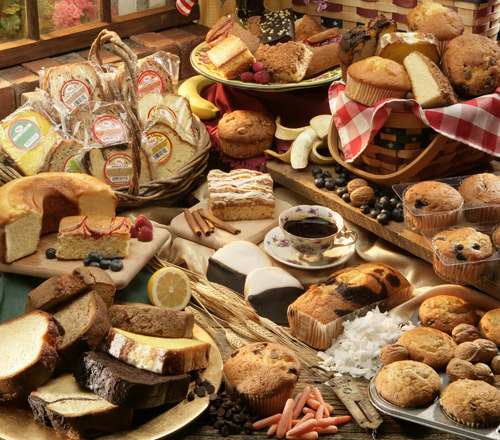 We bake and pre-package cakes, muffins, breads, danishes, and donuts for Supermarkets, Convenience Stores, and Vending Machines. Our items are freshly pre-packed under our own label Fernando's Bakery and American Classic Bakery, or we can private label each item for you. We currently private label for 15 major chains and distributors. All of our products are certified Kosher by KOF-K Kosher Supervision. *If your order is over $150, you qualify for Free UPS Ground Shipping. At checkout, please choose Free UPS Ground Shipping to obtain this special offer. For orders over 100 cases, please call us for special pricing.